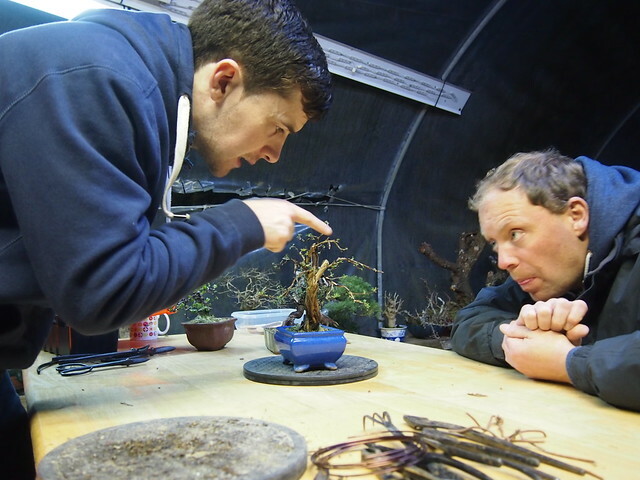 Two members from our club went to Belfast to enjoy day workshop with Ian and Phil. 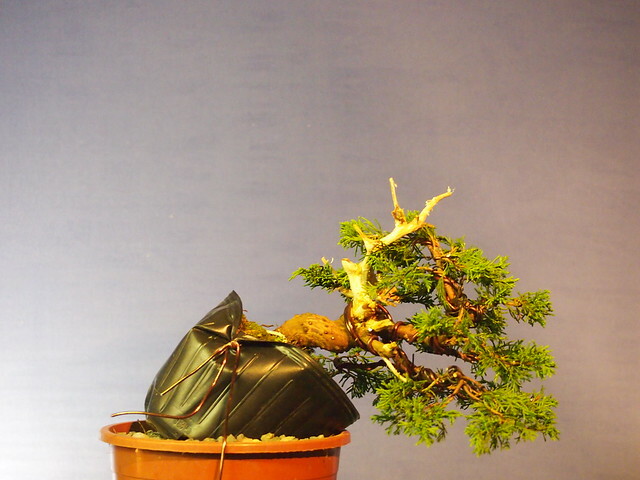 Some pictures below. 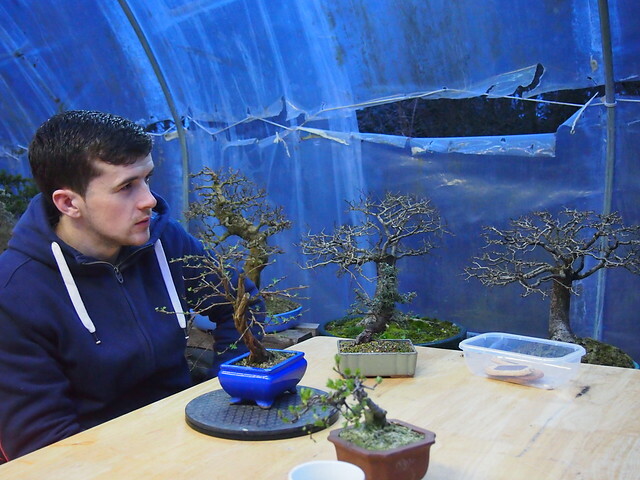 Thanks Ian and Phil for having us up there. 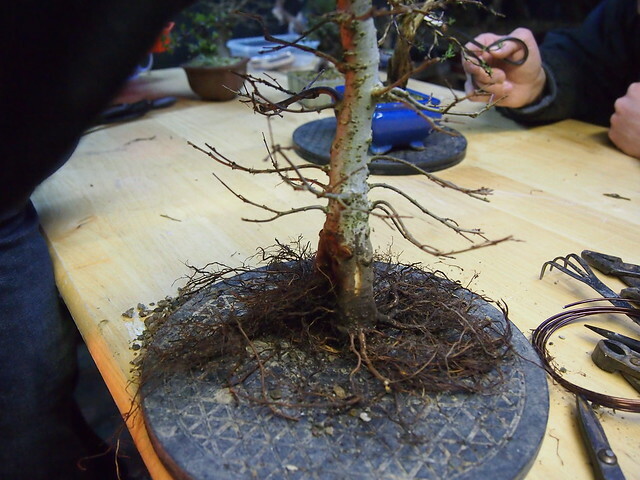 It was lovely busy day as usually. 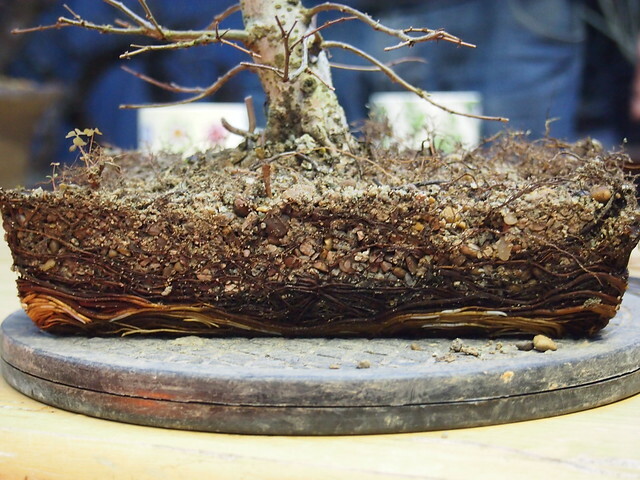 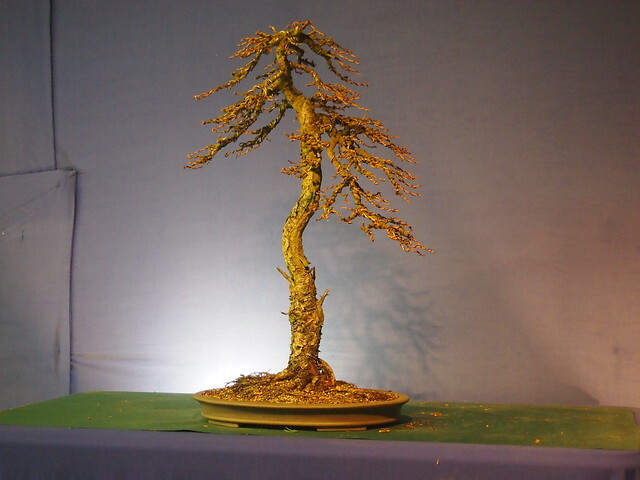 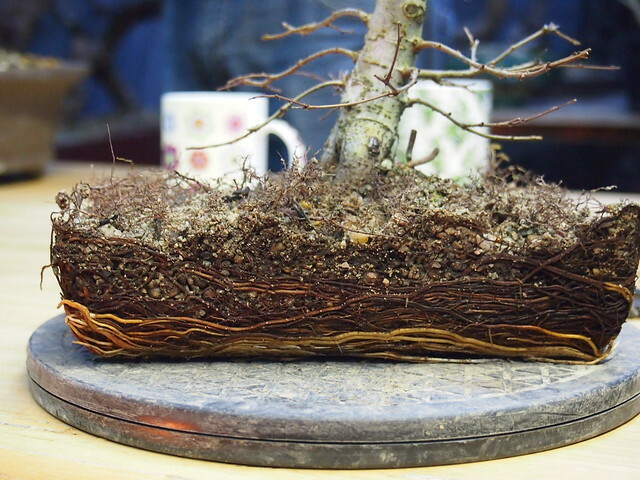 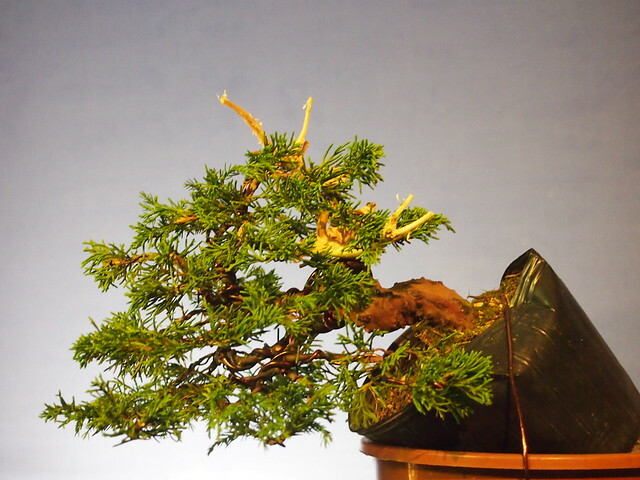 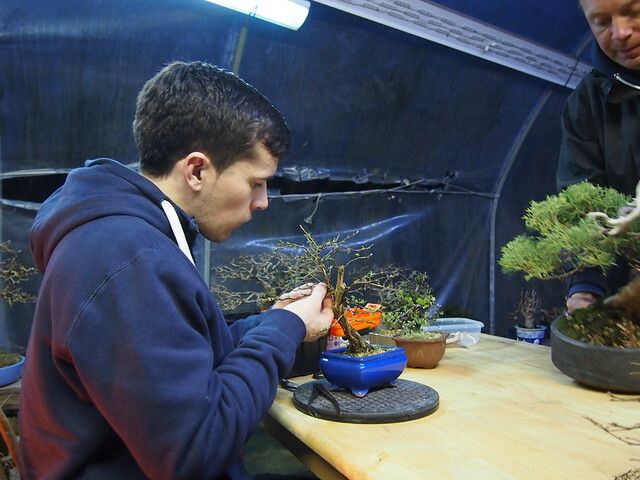 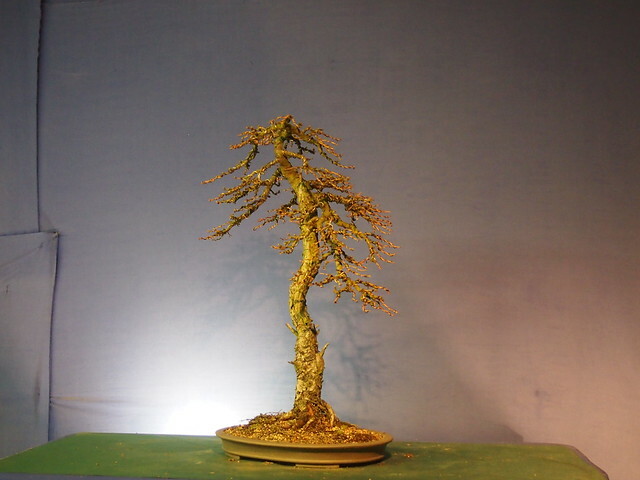 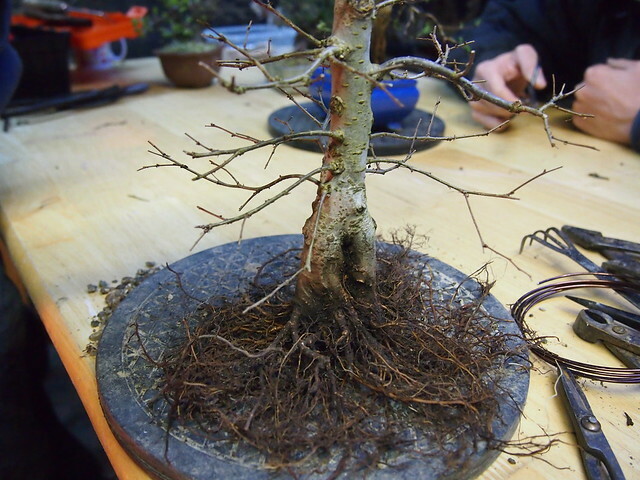 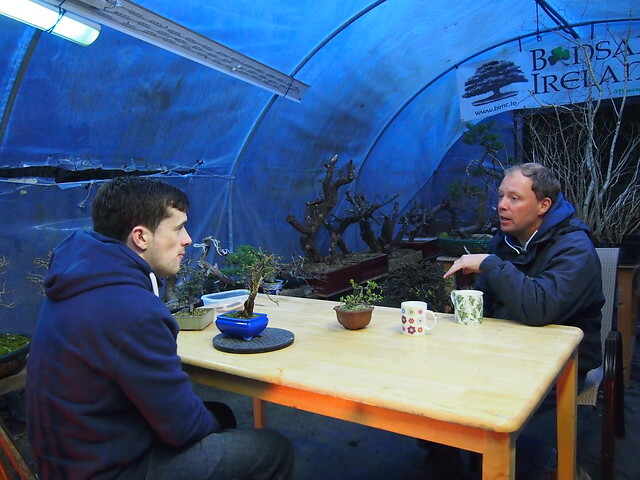 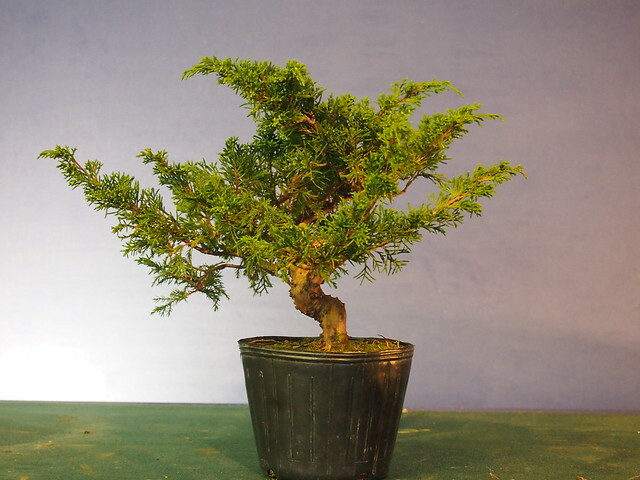 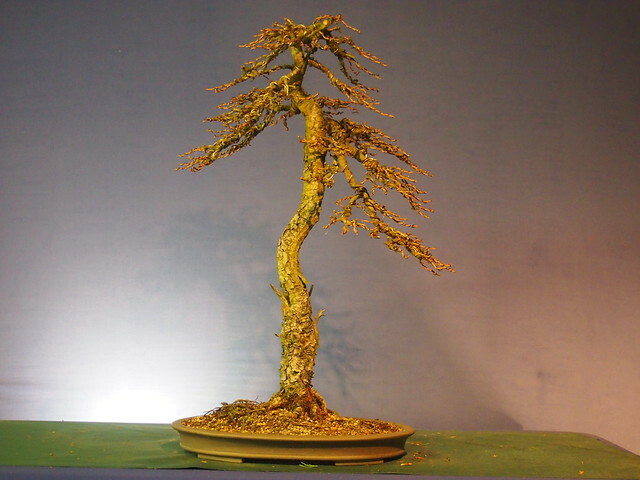 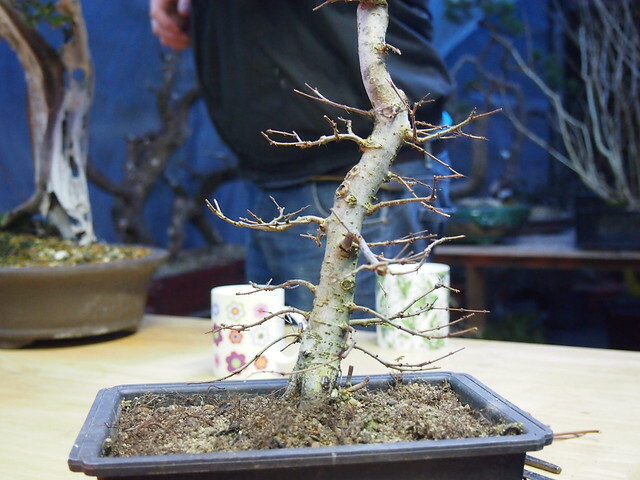 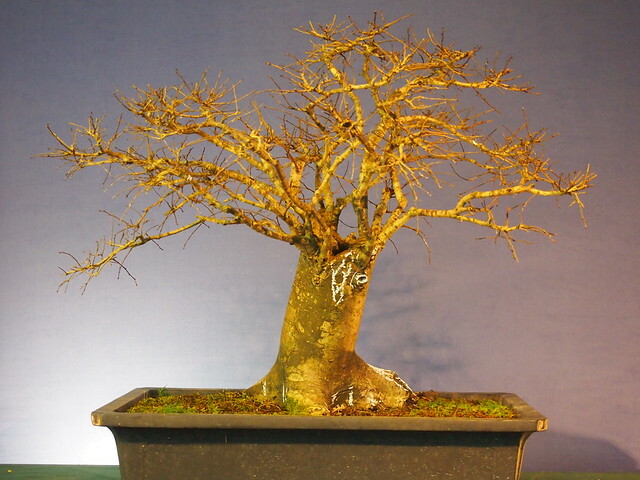 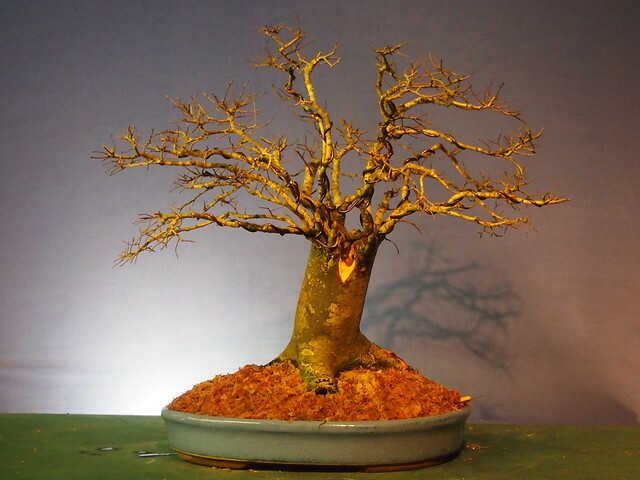 some pictures from Monster Bonsai Club meeting which have had place last Monday in Mark’s poly-tunnel.